Civil Litigation with emphasis on Tort and Insurance Defense, Product liability, and Professional liability. 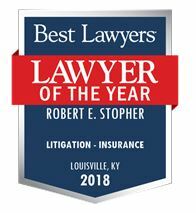 Bob Stopher focuses on civil trial work with special emphasis on the defense of tort and insurance matters for a variety of corporations and insurers. He has successfully tried over 100 civil cases to verdicts in state and federal courts throughout Kentucky. 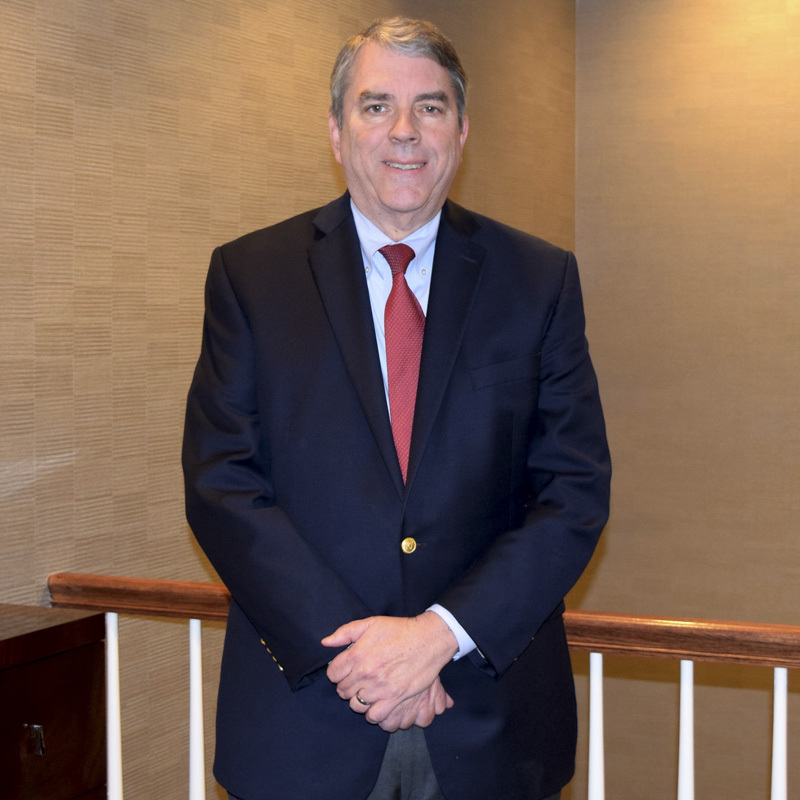 A lifelong Kentuckian, Mr. Stopher joined the firm in 1977 and became a partner in 1979. He currently serves on the firm’s executive committee.